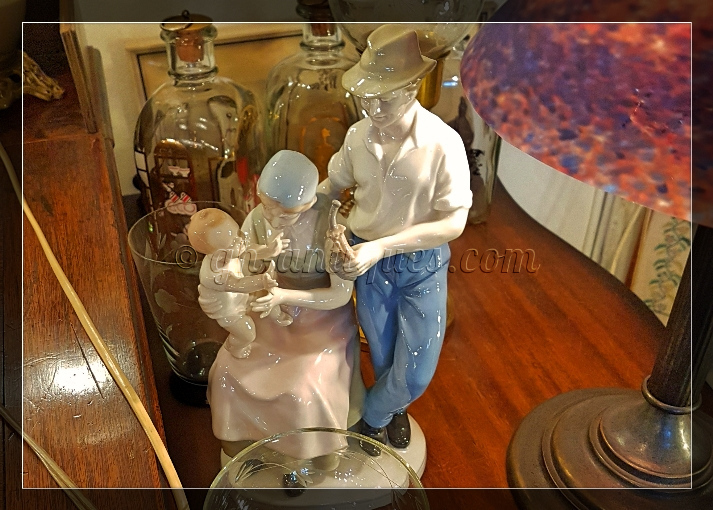 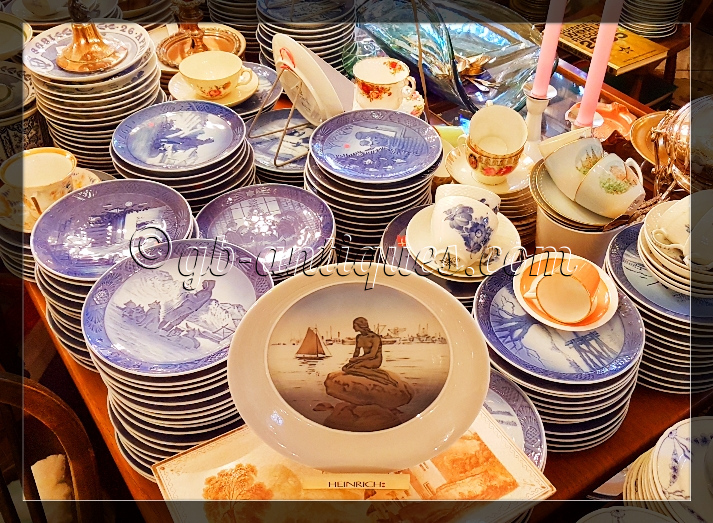 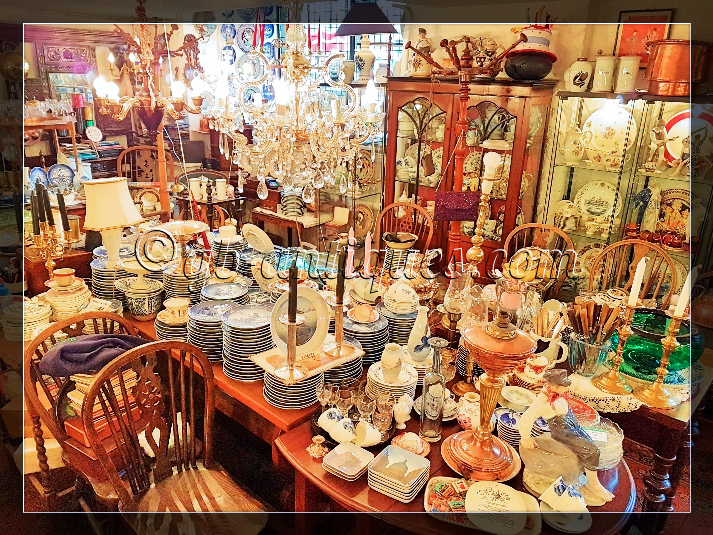 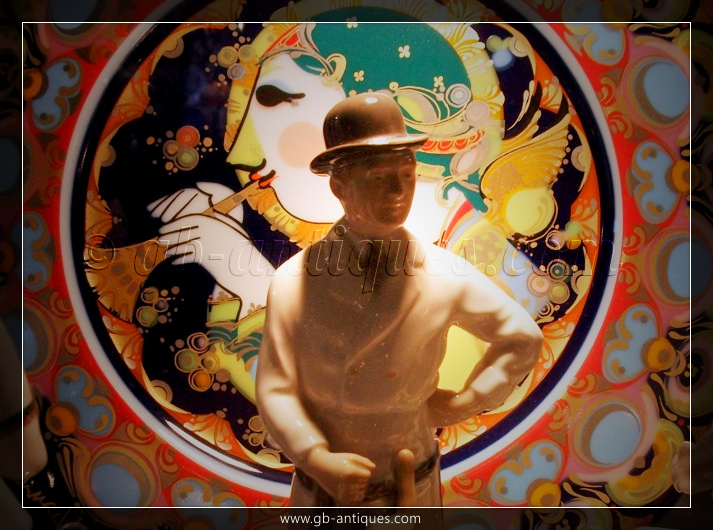 GB Antiques antique store in Copenhagen sells a selection of collectibles including Royal Copenhagen "mussel" or "blue fluted" design, Danish Christmas plates, Bjorn Wiinblad china, Royal Copenhagen and Bing and Grøndahl figurines and Christmas plates and much more. 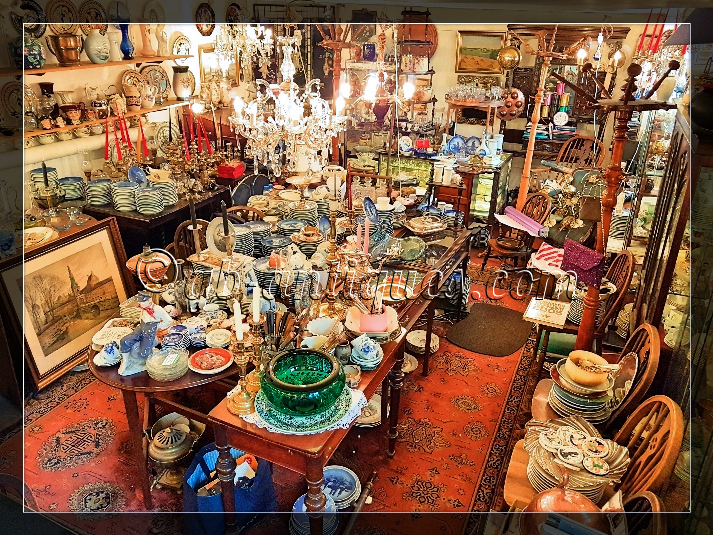 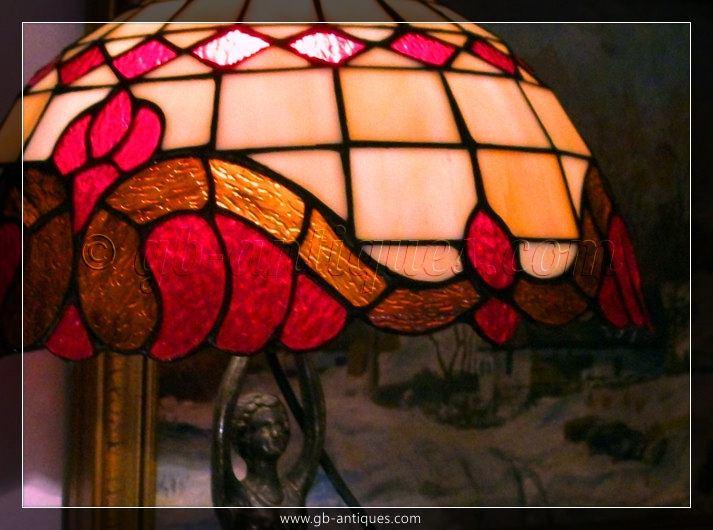 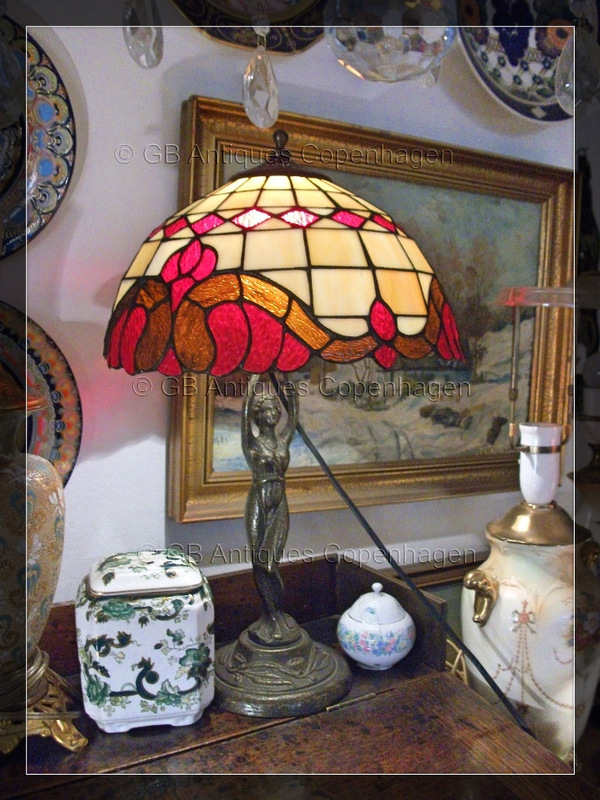 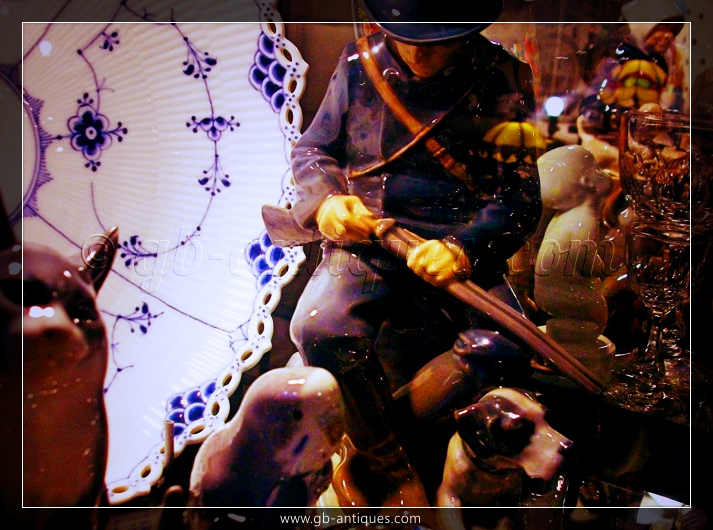 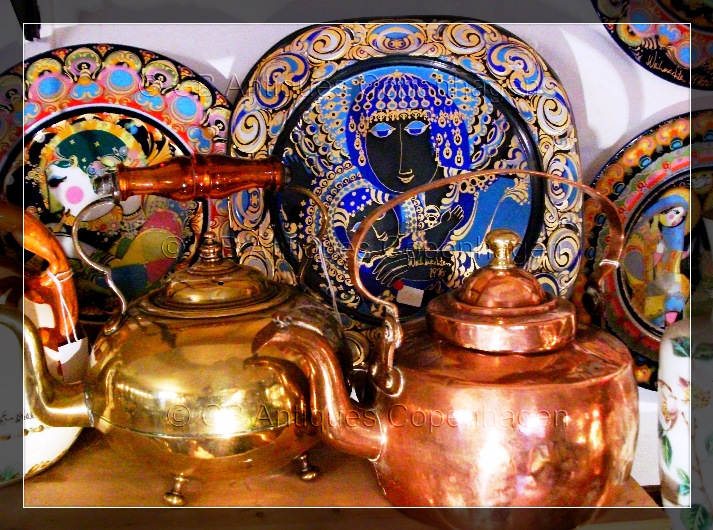 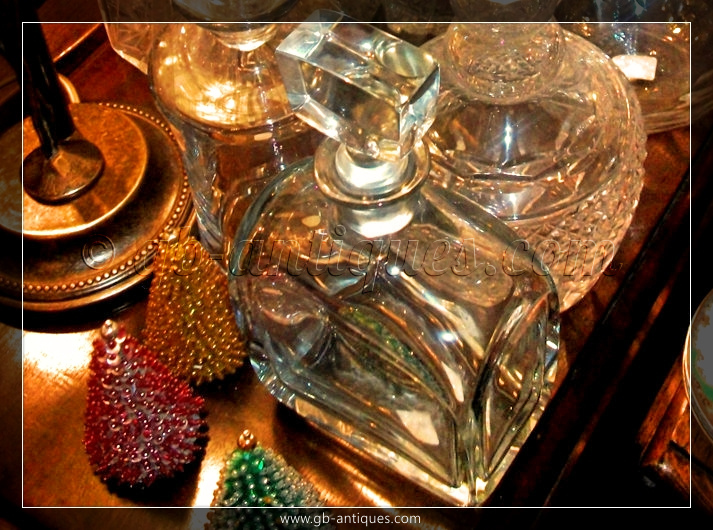 The GB Antiques shop owner was established in 1975 by the present owner who still manages the shop. 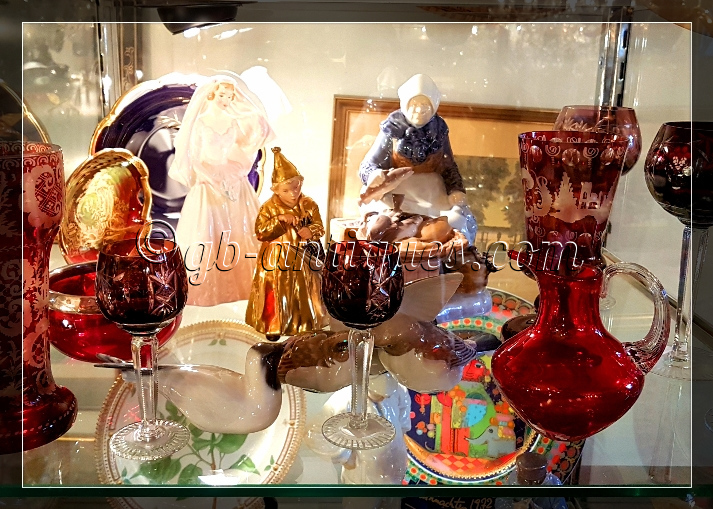 She has become an institution in the Danish antique shop business with over 40 years of experience. 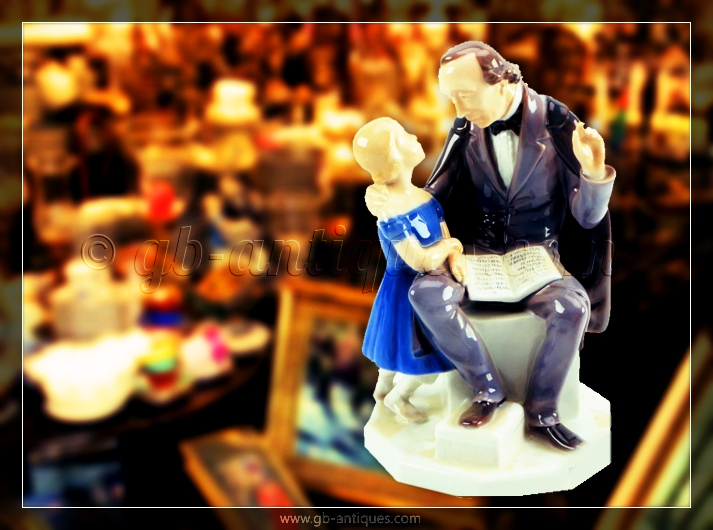 She was also in the antique market of Illum's department store for many years. 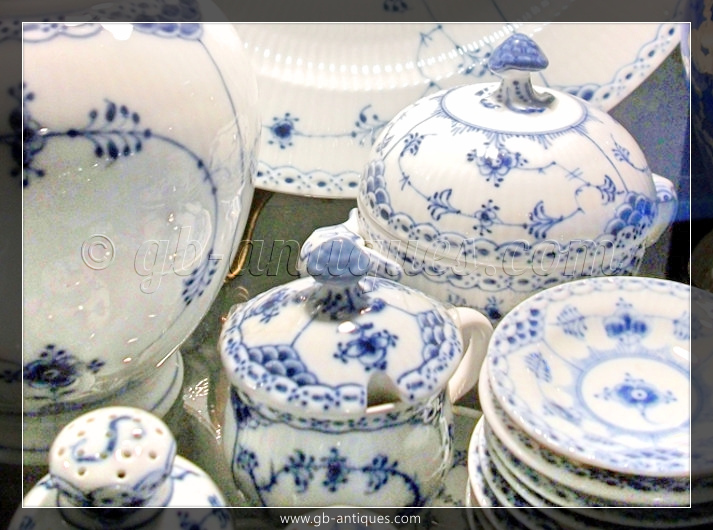 In her youth she travelled the globe as a British army wife and lived in many countries in the Far East and Europe. 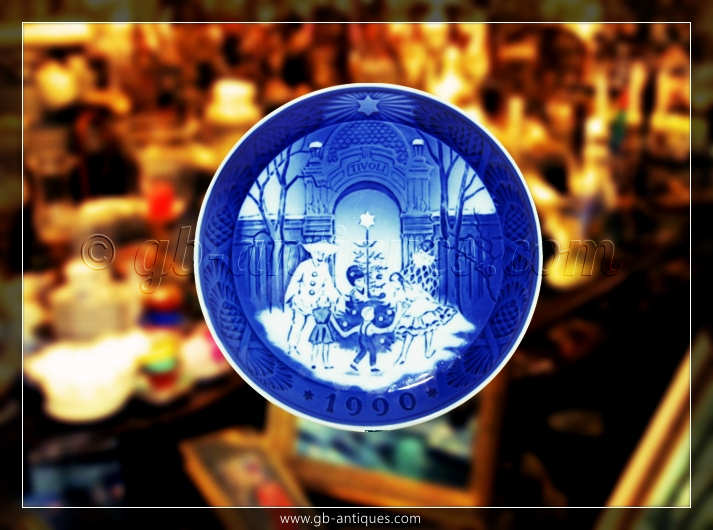 In 1974 she returned to her native Denmark. 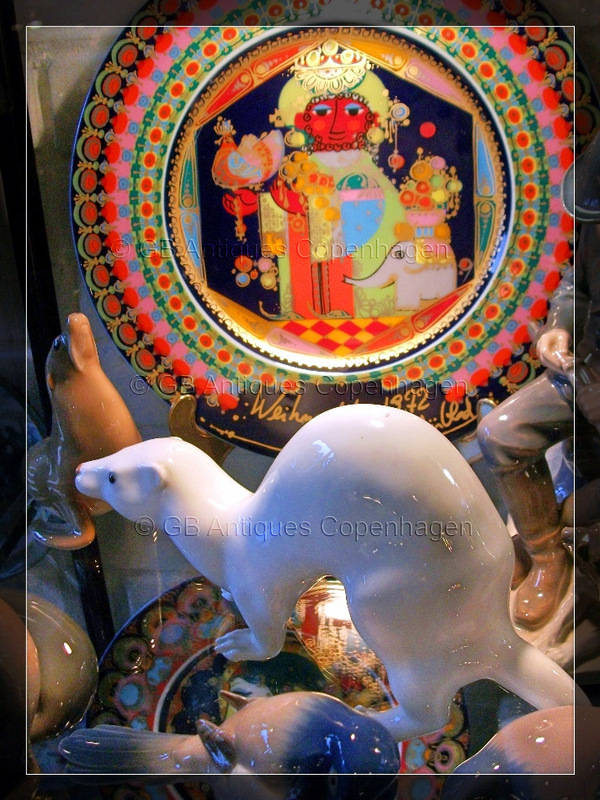 She is a Copenhagener through and through and long and is happy to share her time and tips about the city. 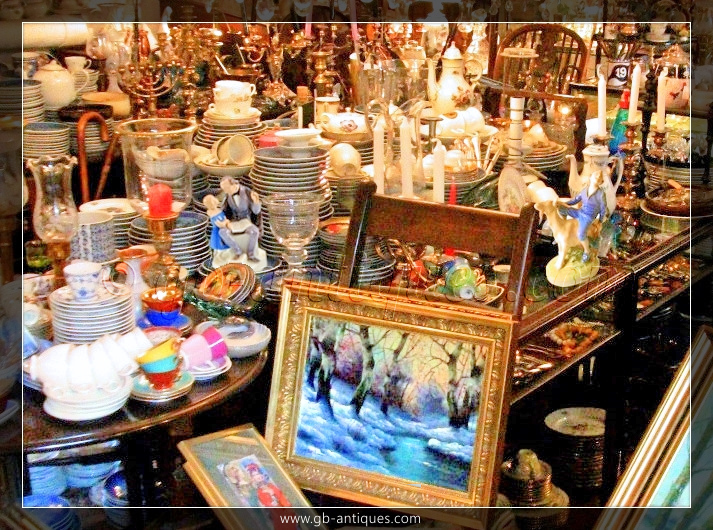 She speaks English and German and has a vast knowledge of Danish antiques and collectibles.